Charter a motor yacht in the Grenadines to explore a Caribbean still evocative of last century. 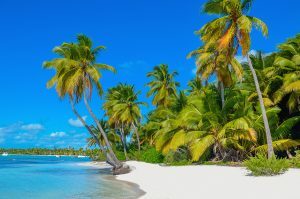 The luxurious yacht charter choices in this Destination are as endless as are the number of beautiful anchorages from which to choose when cruising through these tropical islands. 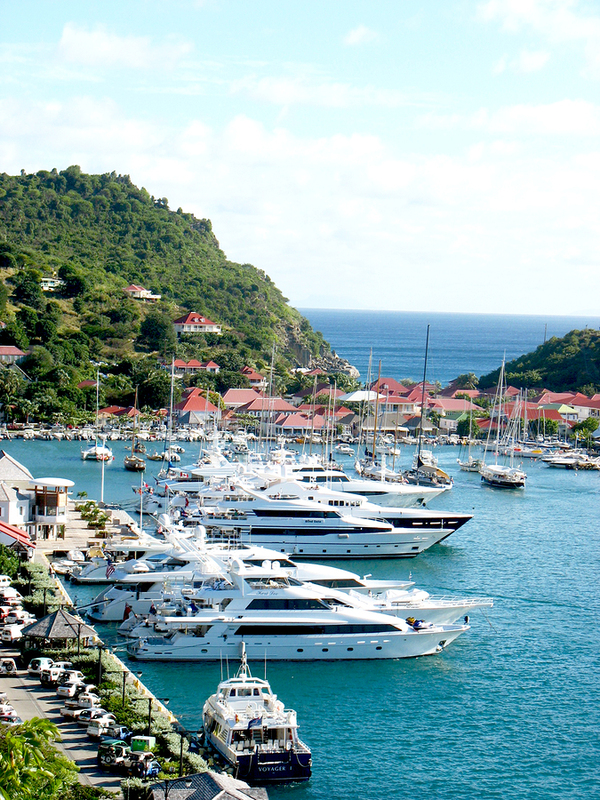 Join your yacht in the British Virgin Islands in Tortola. 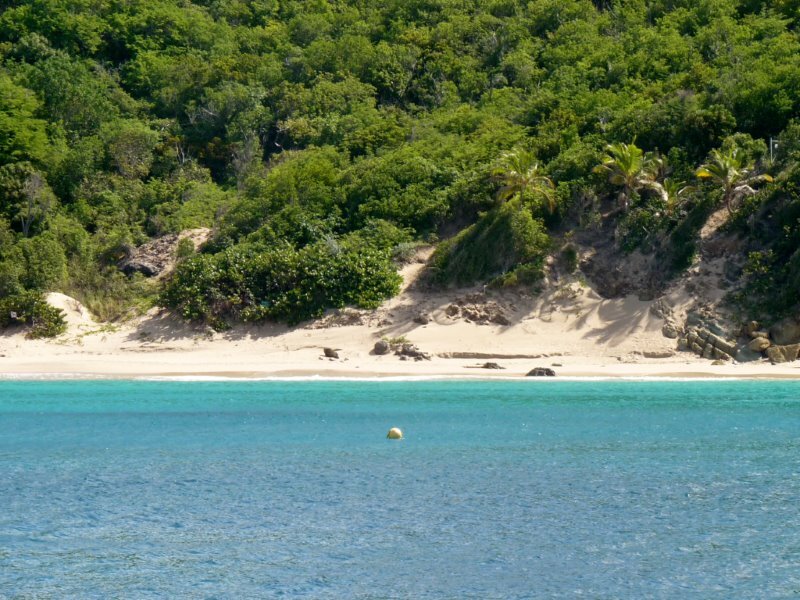 Set sail for an easy reach to the Bight at Norman Island. 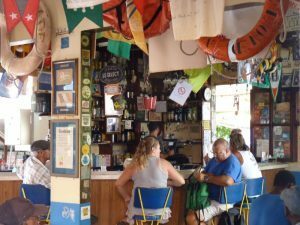 Enjoy your first lunch aboard then tender over to the caves for a snorkel. Enjoy an evening cocktail at the famous “William Thornton,” a floating bar and restaurant. Overnight. 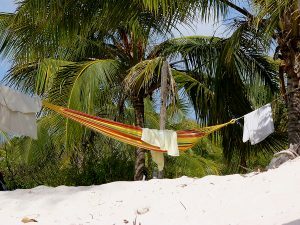 Wake early and leave for “The Indians” for your early morning swim or snorkel. 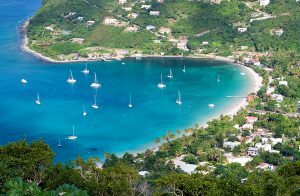 Or head straight for “Dead Man’s Bay“, Peter Island, for lunch on board or ashore at the beautiful beach bar restaurant (bookings essential) at Peter Island Resort. After lunch cruise to Salt Island. For those who enjoy diving, Salt Island is home to the “Wreck of the Rhone“, lost in a hurricane in 1867. 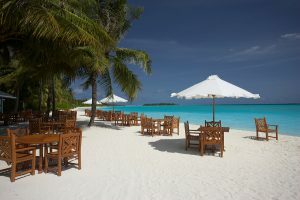 Visit the Cooper Island Beach Club for cocktails or dinner. 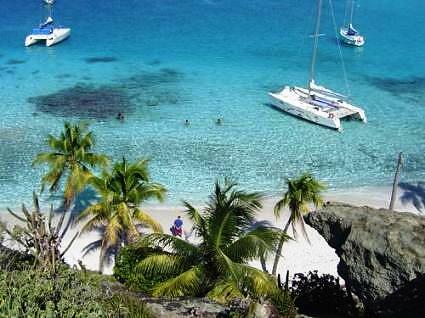 After breakfast, head towards “The Baths“, on the southern tip of Virgin Gorda. Huge boulders mass together along the shoreline, creating fantastic scenery. 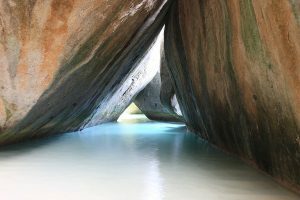 The whole area around the baths is lined with soft sandy beaches and crystal clear azure water. Sail up to the North Sound at the northern end of the island – the home of the Bitter End Yacht Club. It’s a short dingy ride out to Eustatia Reef for a snorkel – the seabed here is littered with old cannons and anchors from galleons wrecked on the reef in centuries past. In the morning, cruise to Great Camanoe Island. The snorkeling here is excellent. 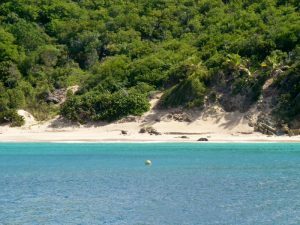 Take the tender to Monkey Point on Guana Island for another snorkel or just to relax on one of the two fine white sandy beaches. 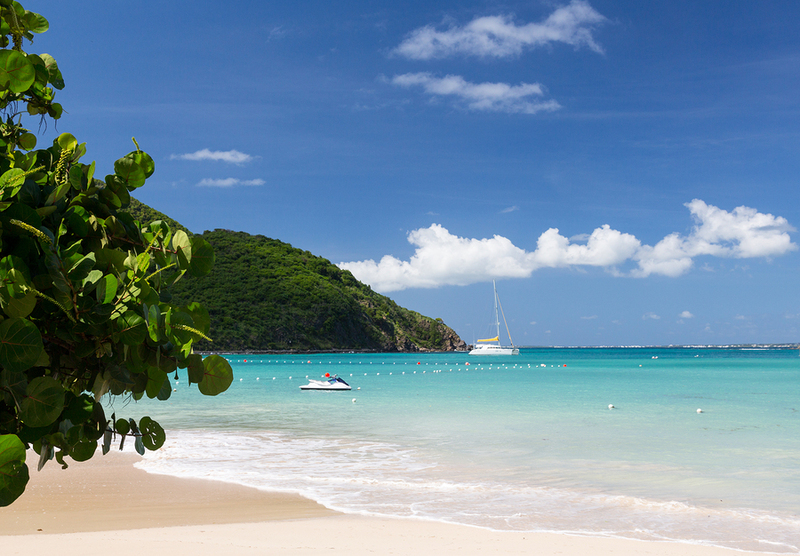 Head for the evening anchorage in Cane Garden Bay on the northern side of Tortola. At night, this beach comes alive with activity including live music in the bar/restaurants along the shoreline. 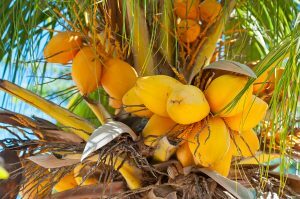 After breakfast sail over to Green Cay. 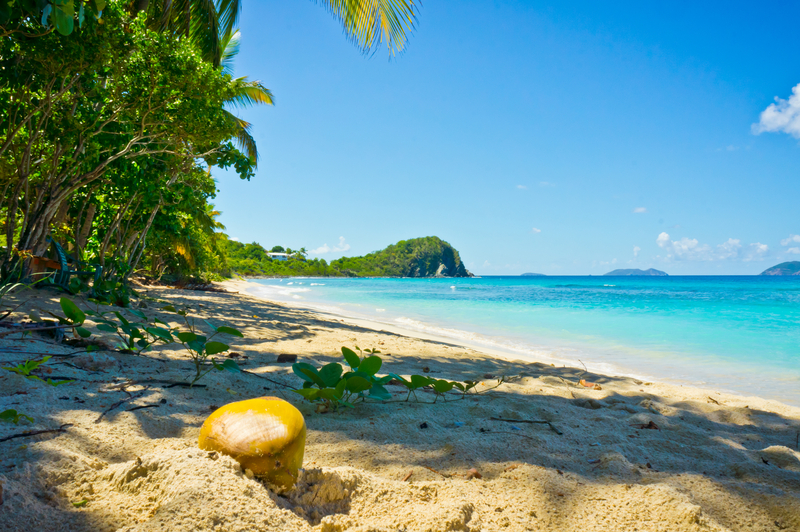 This is a tiny, tropical, deserted sandy island – a great location for a beach picnic! 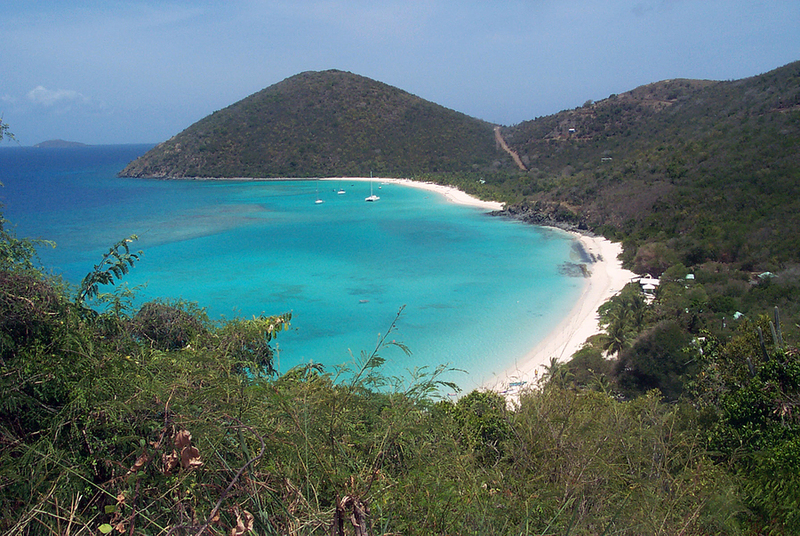 Head to Jost van Dyke in the afternoon and anchor in Great Harbor, home of Foxy’s Bar, and “downtown” Jost Van Dyke. Join in to sing and dance until the sun comes up. 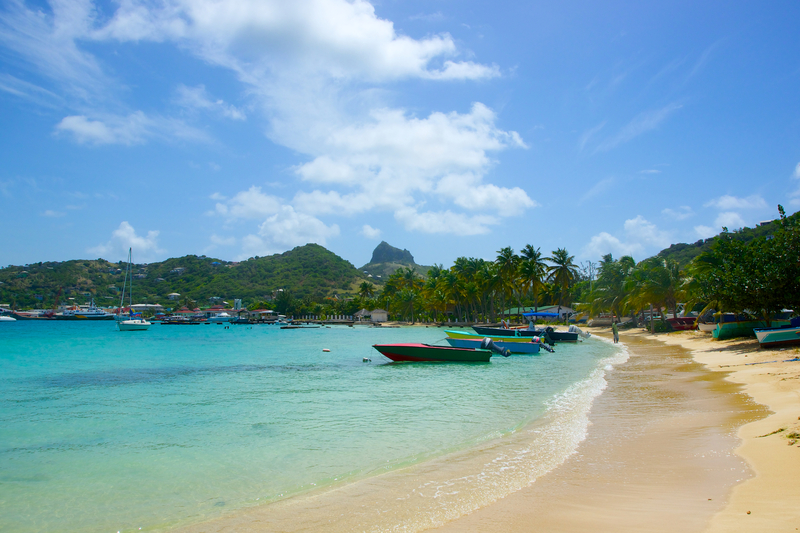 White Bay is located just around the corner for a swim and snorkel. 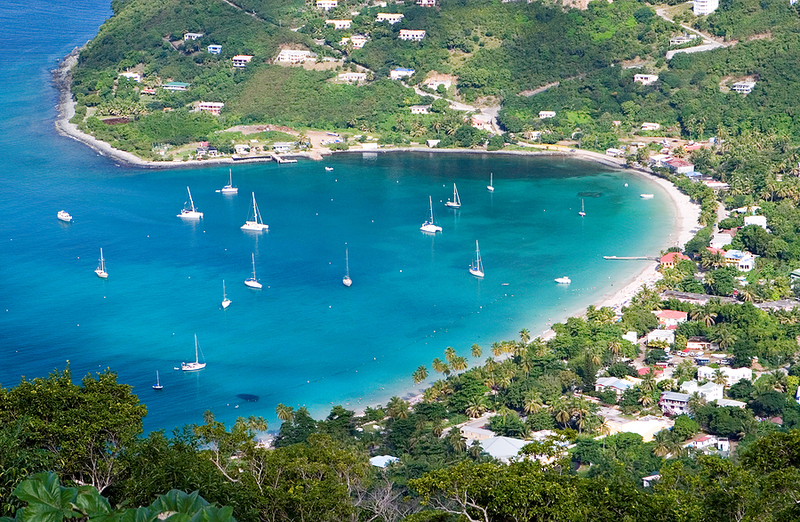 After, cruise to West End Tortola. 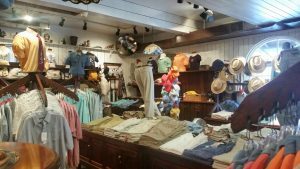 Here there are great boutiques and craft shops and the locally made Pusser’s Rum Landing Restaurant and Company Store. Time to disembark. 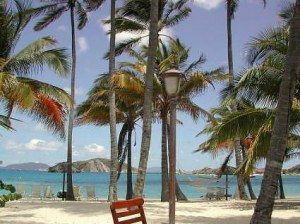 Leave by ferry from Soper’s Hole if flying out of St. Thomas. 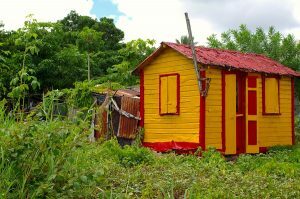 If flying out of Tortola, cruise on board to Roadtown for a taxi to Beef Island airport. 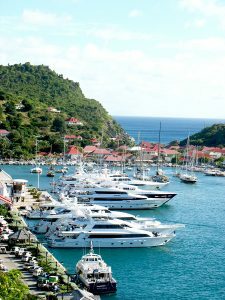 Join your yacht in Canouan after flying in from Puerto Rico. In the shape of a half circle, Canouan rises from its sandy beaches to the high peak of Mount Royal. 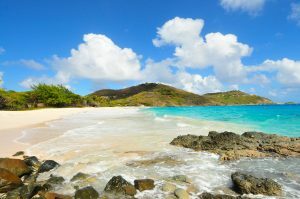 Canouan is surrounded by long ribbons of absolutely gorgeous powdery white-sand beaches and blue lagoons. The surrounding coral reefs teem with life, making for great diving and snorkeling. Relax and unwind, snorkel, and enjoy your first dinner on board under the warm, Caribbean skies. Overnight. 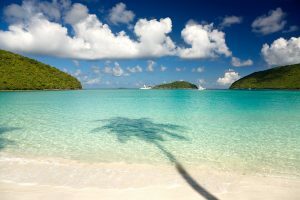 Mustique is about 2 hours away. Pick up a mooring and take a tour of this private island in golf carts to see the homes of the rich and famous. Visit Basil’s Bar, where a chance meeting of David Bowie and Mick Jagger has been known to happen. Overnight. After breakfast, head to The Tobago Cays. The Tobago Cays are the highlight of the area. 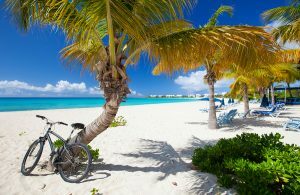 Five perfect uninhabited islands lie within the protection of an encircling coral reef. This is an excellent snorkeling location. Anchor in the stunning turquoise waters. Overnight. 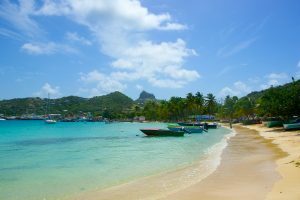 Sandy Island, Carriacou is a one-and-half hour sail. After breakfast take a leisurely sail past Gun Point and Jack o’ Dan. 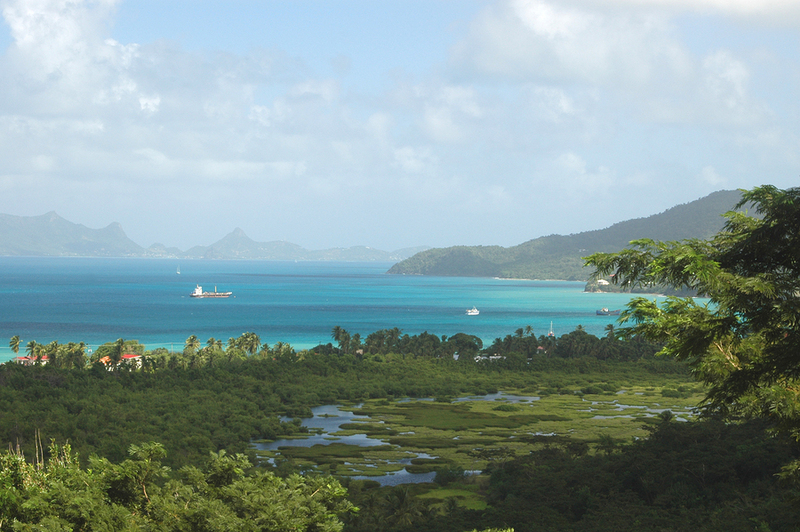 Cruise into the turquoise waters between Sandy Island and the beautiful St Louis Bay, Carriacou. Isle de Ronde is close by. After anchoring, dive into the beautiful waters and await your evening cocktail. Overnight. After a leisurely breakfast, it’s a three and a half hour sail to Prickley Bay, St Georges, Grenada. Enjoy a light lunch underway and soon you are along the west coast of Grenada. 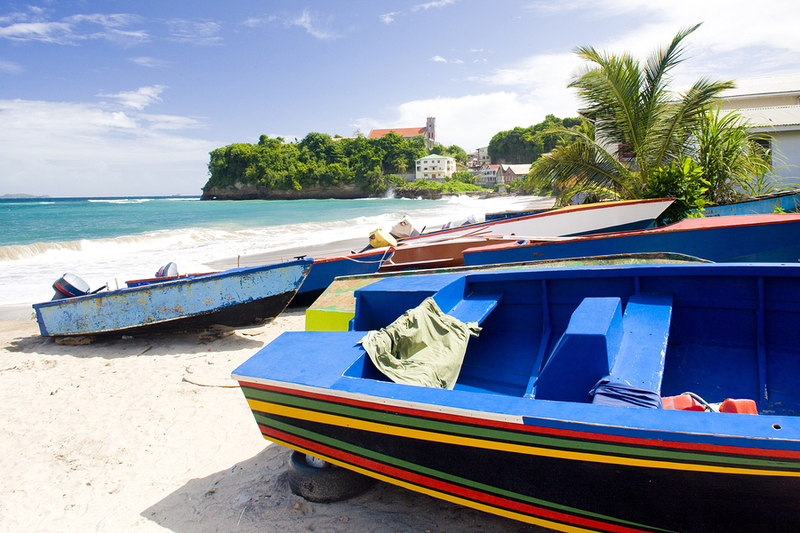 The lush mountains of Grenada tower above the bright coastal fishing villages. After anchoring, go ashore for some shopping. Dine on board or ashore. 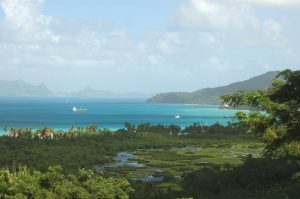 In the morning leave for Union Island and sail into the stunning reef anchorage of Clifton Harbor. Take a short sail over to Palm Island. Anchor overnight. Return to Canouan to disembark.